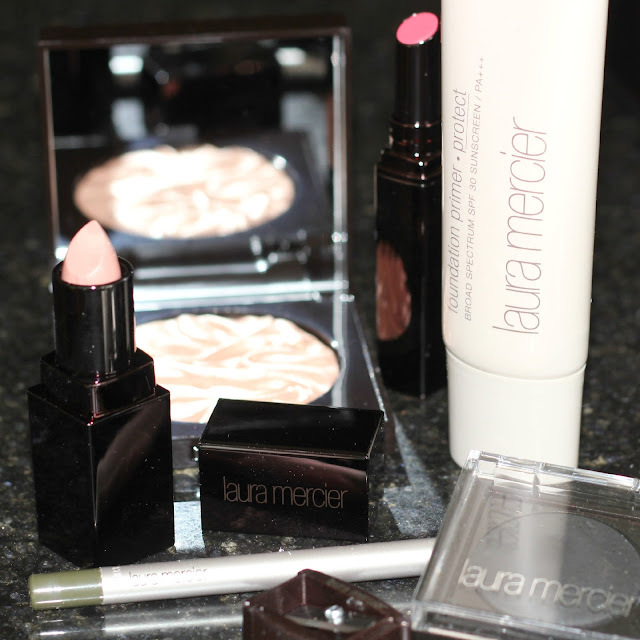 this fall Laura Mercier has released a new line titled 'Dark Spell' filled with products that will give you flawless skin, smoldering eyes and pink berry lips. 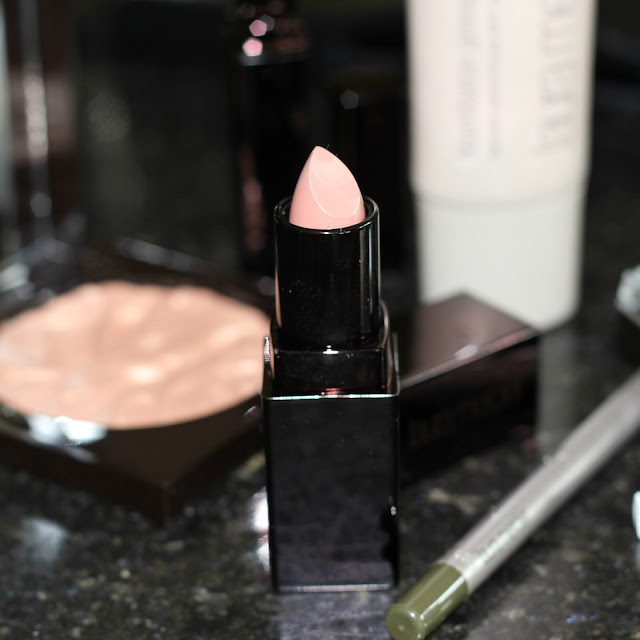 following the trends seen on the runway, Laura Mercier has been preaching flawless skin for ages and is finally getting its moment in the spotlight. 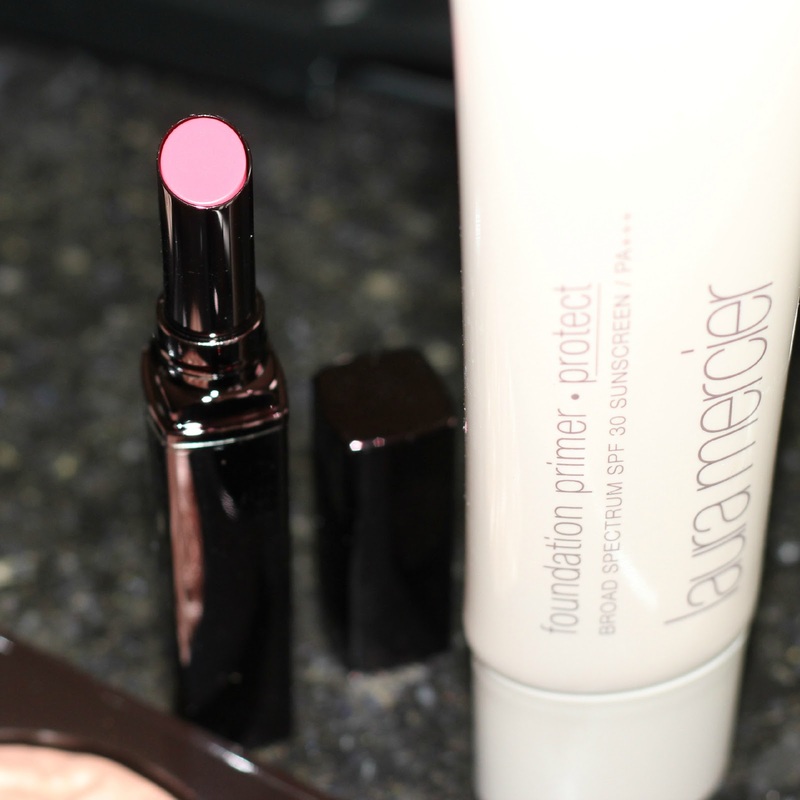 readers of this blog know i have been evangelizing the use of Secret Camouflage since this blog was born and the Laura Mercier tinted moisturizer is the Holy Grail of tinted moisturizers on the market. rather than focus on those elements of the collection, can can i get a moment of silence for that amazing highlighter shown above? it is one of those items that is almost too pretty to touch, but its performing qualities make its demise a must. applying so smooth with the perfect amount of shimmer (not too heavy and not too sheer) this highlighter is > everything. i know if have an overabundance of lip color but who couldn't use another pink? it is not the same as every other pink i own - it is similar. that is how i justify owning/needing more! 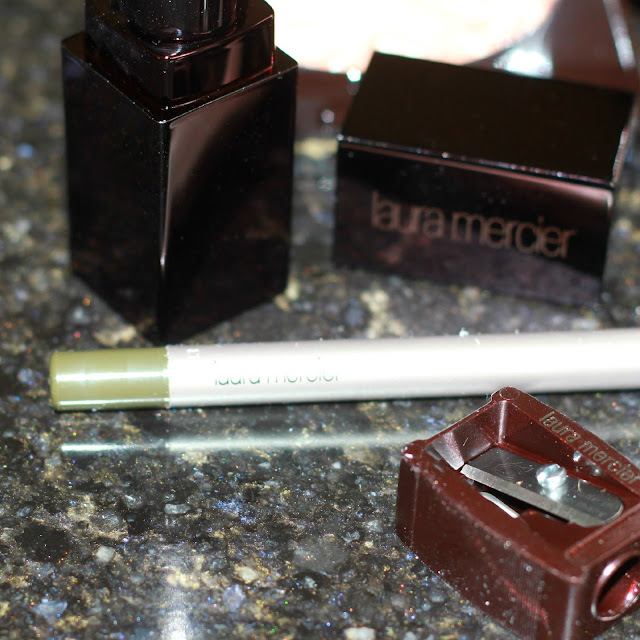 like a moth to a flame the army green eyeliner pulled me in. i promise, no one has paid me to love the army green color this fall, but can i help that it is being found everywhere? i put a pop of color in the corner of my eyelids (my favorite way to wear a colored eyeliner) and worked it with my pink lipstick. army and pink combine to make one of my favorite color combos of the season. 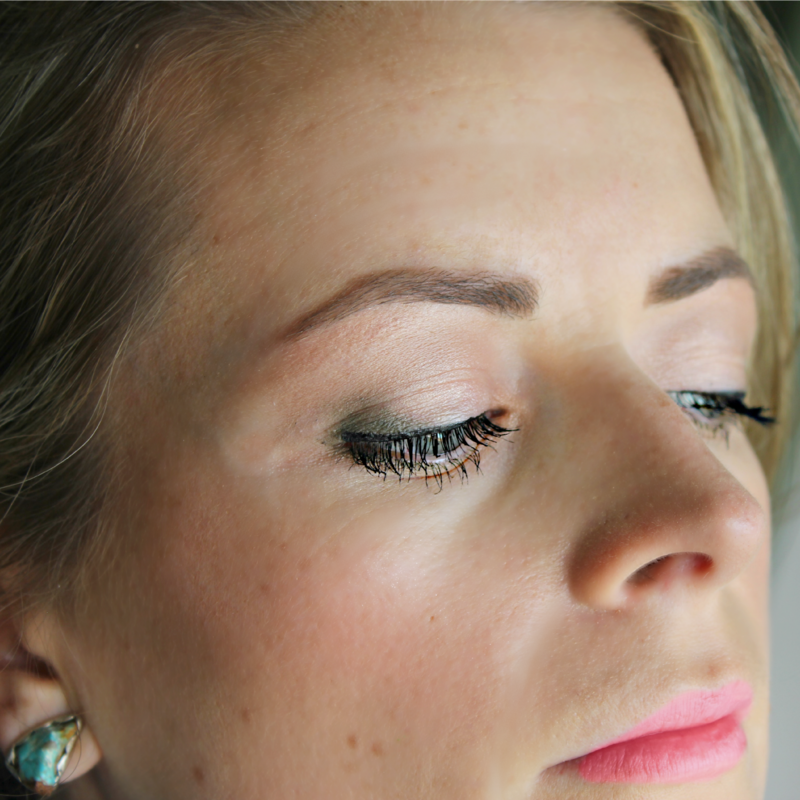 check out this makeup tutorial here to see how i created this look. I agree, you can never have enough pinks! I also love your FOTD, so pretty! Both the pinks are gorgeous! I'm glad to see some non vampy options in fall collections. Lovely and fresh FOTD! I just love the eyes!!!! I absolutely love the lip color! What did you use to create the color? I absolutely love your lip color? What did you use to create it?